The end of the year is almost upon us, and as usual, 2016 saw plenty of new lenses released, including several excellent zooms. 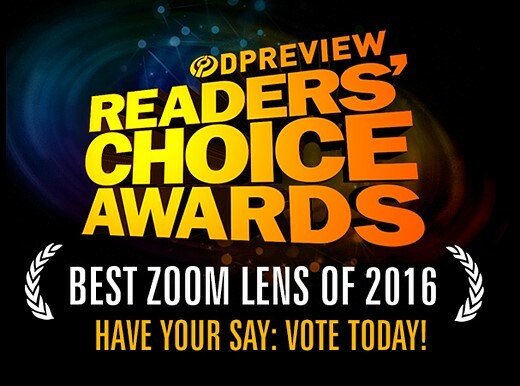 We’ve used a lot of them and tested some, but we want to hear from you – what were your favorite zoom lenses of 2016? For the sake of a manageable list, we’ve omitted ‘kit’ zoom lenses and most variable-aperture telezooms from this poll. If there’s a particularly high-performing example of either type which you’d like to see represented in our final selection, or a late 2015 release that you think should be under consideration, leave a comment! Click through this slideshow for a reminder of the major releases and a chance cast your vote. Voting ends at midnight on December 31st. 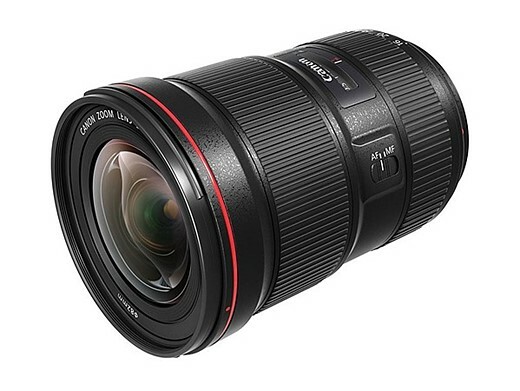 The Canon EF 16-35mm F2.8L III USM is the third revision of Canon’s well-known ultra-wide zoom lens. It has 16 elements, one of which is dual surface aspherical, while the other is ground aspherical. The lens has a fluorine coating and is dust and water resistant. The minimum focus distance is 0.28m. Our early impressions of this lens are very positive indeed. It’s costly piece of glass, but for Canon photographers looking for a versatile wideangle zoom, the 16-35mm F2.8 III is hard to beat. Is this one of your lenses of the year? Cast your vote and let us know. 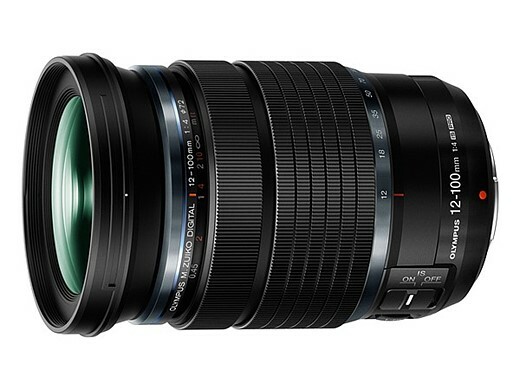 The M.Zuiko Digital ED 12-100mm F4 IS Pro is a powerful carry-everywhere zoom lens (24-200mm equiv.) that offers incredible versatility in a relatively small package. Combined with Olympus’ 5-axis IBIS in the new OM-D E-M1 II, it can offer up to 6.5 stops of image stabilization. On top of that, the minimum focus distance at the 12mm end is a miniscule 1.5cm from the front element of the lens, and 27cm at the telephoto end of 100mm. All of that power is housed in a splashproof, dustproof, and freezeproof body. Is this powerful zoom on your wishlist? Cast your vote and let us know. 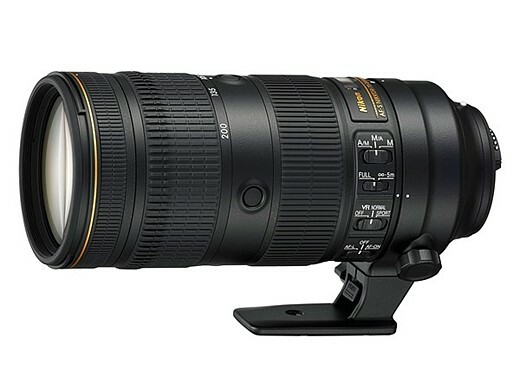 The Nikon EF-S Nikkor 70-200mm F2.8E FL ED VR is the company’s latest fast telephoto zoom. It offers up to four stops of shake reduction, a Silent Wave Motor, and assignable buttons on the lens barrel. It has six ED, one Flourite and one HRI elements as well as Nano Crystal and Fluorine coatings to make it easy to remove moisture and smudges from exposed elements. The lens is constructed of magnesium alloy and is sealed against dust and moisture. Early test results suggest that this lens is a high performer, but the swapping of focus and zoom rings has angered some commenters. What do you think? 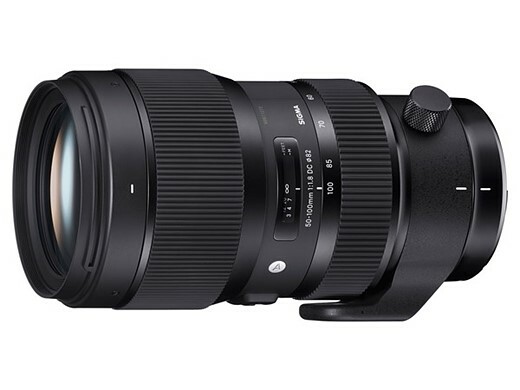 Sigma’s 50-100mm F1.8 DC HSM Art provides a 75-150mm focal length range on the APS-C format DSLRs for which it’s designed. Offering a fast maximum aperture and standard ‘Art’-series construction quality the 50-100mm is solid, heavy and luxuriously engineered. The 50-100mm features three FLD (F Low Dispersion) glass elements, one SLD (Special Low Dispersion) glass element, and one high-refractive index, high-dispersion glass element. Is it one of your favorite lenses of 2016? The Sigma 12-24mm F4 DG HSM Art is an ultra-wide-angle zoom for full-frame DSLRs, which features the largest aspherical glass molded element in the industry. 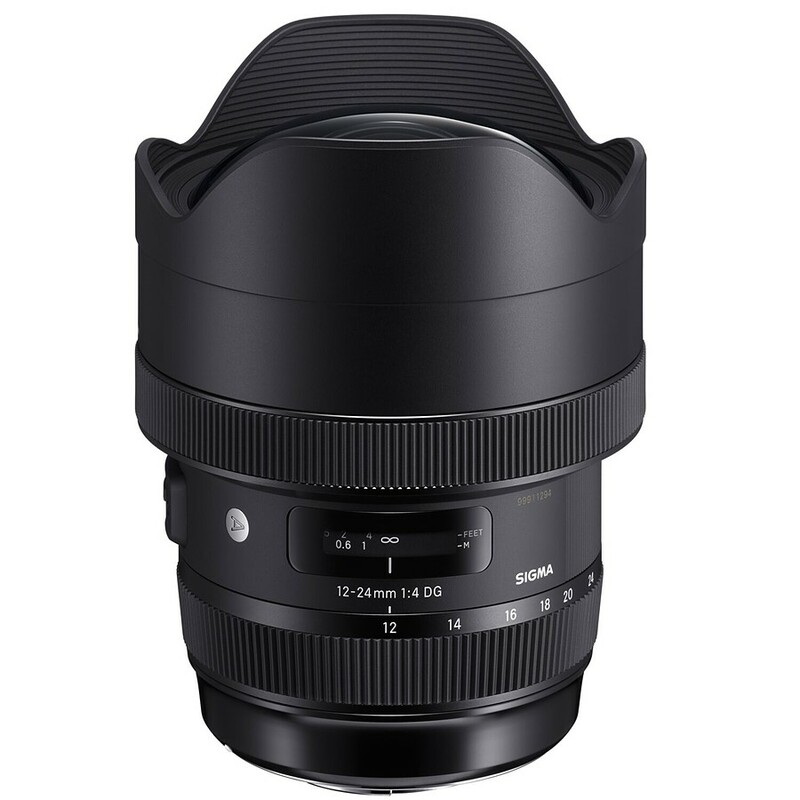 The 12-24mm F4 also features lens elements made with FLD (“F” Low Dispersion) glass, which Sigma claims is equivalent to calcium fluorite in performance. 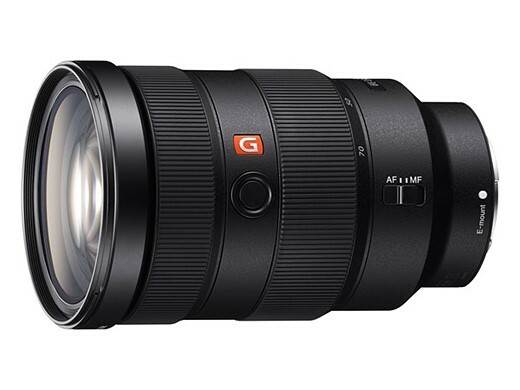 The 12-24mm is a big lens, measuring 132mm long, with a diameter of 102mm and a weight of 1,150g (40.6oz) but optically, we’ve been very impressed by its performance. Is this the third-party wideangle you’ve been waiting for? Cast your vote and let us know. The Sony FE 24-70mm F2.8 GM is a premium standard zoom for the Sony A-mount. Construction comprises 18 elements in 13 groups, and features three aspherical elements, including an extreme aspherical (XA) element. An ED (extra low dispersion) and Super ED glass element help minimize chromatic aberration while maintaining high resolution and bokeh characteristics. It’s big, it’s costly, and it’s built to last. Is Sony’s FE 24-70mm F2.8 GM one of your picks for best zoom of 2016? Sony had a big year this year, and alongside the 24-70mm F2.8 FE, it also released theFE 70-200mm F2.8 GM OSS telephoto zoom. Like the 24-70mm GM, this lens features XA, Super ED, and ED glass elements to help achieve high resolution and desirable bokeh characteristics. Construction comprises 23 elements in 18 group, and a ‘Nano’ anti-reflective coating ensures reduced flare and ghosting. An additional fluorine coating to the front of the lens help keep it clean, and the lens is dust and moisture resistant. Like it’s 24-70mm cousin, this 70-200mm F2.8 zoom is a premium lens, with construction (and price) to match. 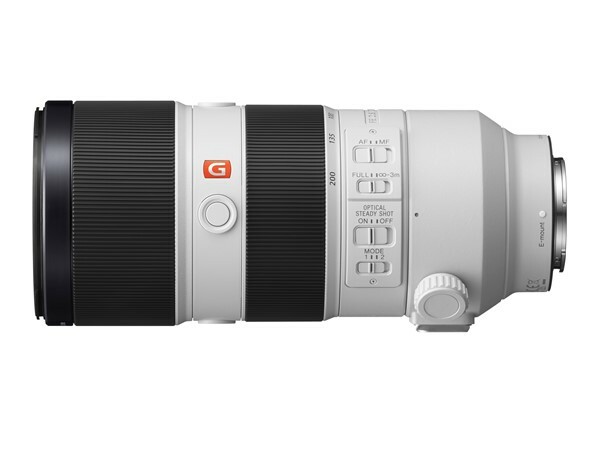 Does it make your list of standout zoom lenses of 2016? Click to the next slide and cast your vote! Voting is easy – you pick your favorite products by dragging and dropping. You can pick up to three, and rank them in order of priority. This poll is meant to be a bit of fun. It’s not sponsored, promoted or paid for in any way and DPReview staff don’t care how you vote, so please don’t start a flame-war in the comments. I.e., please don’t be a troll. It’s fine to vote for products that you haven’t used (some aren’t yet shipping, after all) but please don’t vote purely just to sandbag another product or brand. I.e., please don’t be a troll. Please only vote once, from a single account. Creating and voting from multiple accounts for a community poll of no consequence is a silly thing to do with your time. See points 1 and 2, above, about not being a troll.